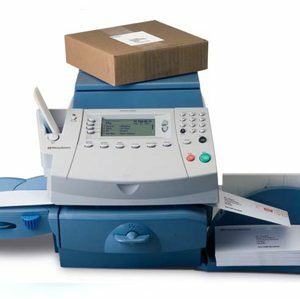 With up to 100 accounts to track and monitor your postal expenditure in detail, the DM300c will deal with your mail in record time and make paying the correct postage on every letter and parcel simple! 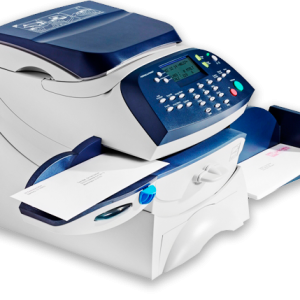 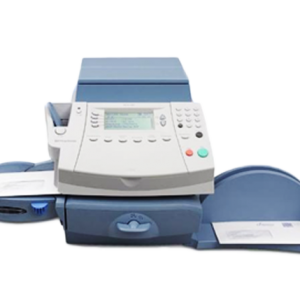 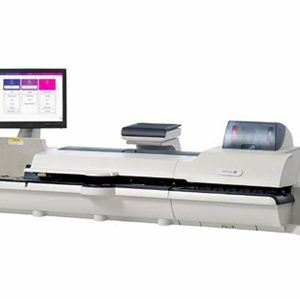 The SendPro P1500 simplifies the process by integrating mailing and receiving into a single system. 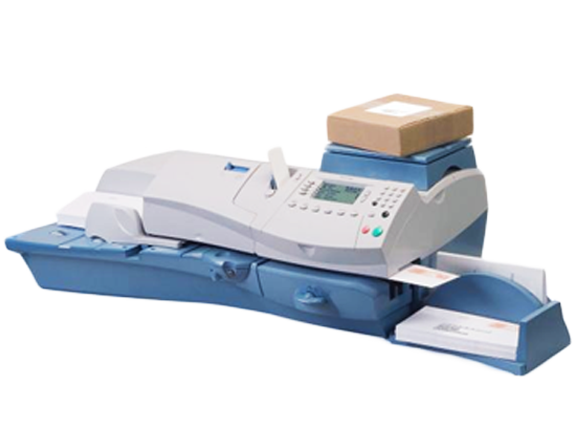 With this combination, the P1500 provides a simpler, more streamlined way to send letter mail and large envelopes, and track inbound deliveries.